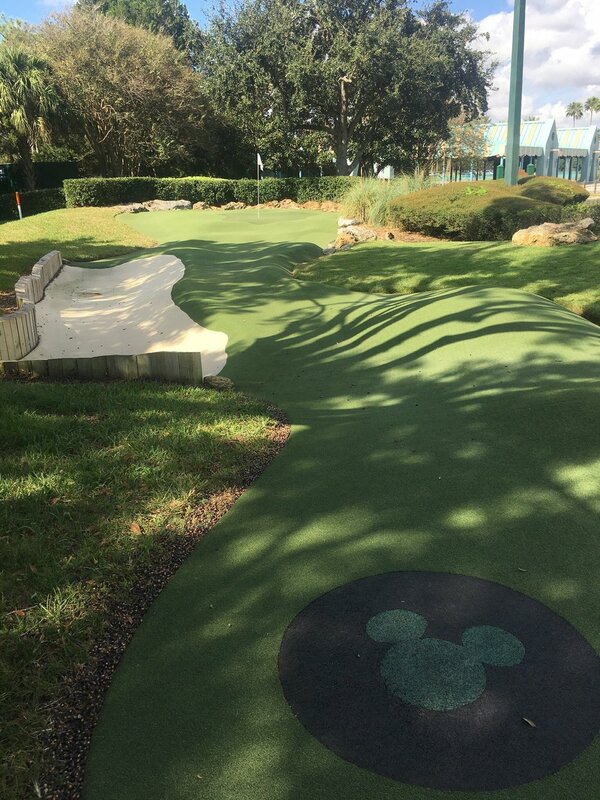 There are lots of factors that go into making your Disney vacation as magical as possible, and on this page you will find some tips and tricks to help you get the most out of your vacation! 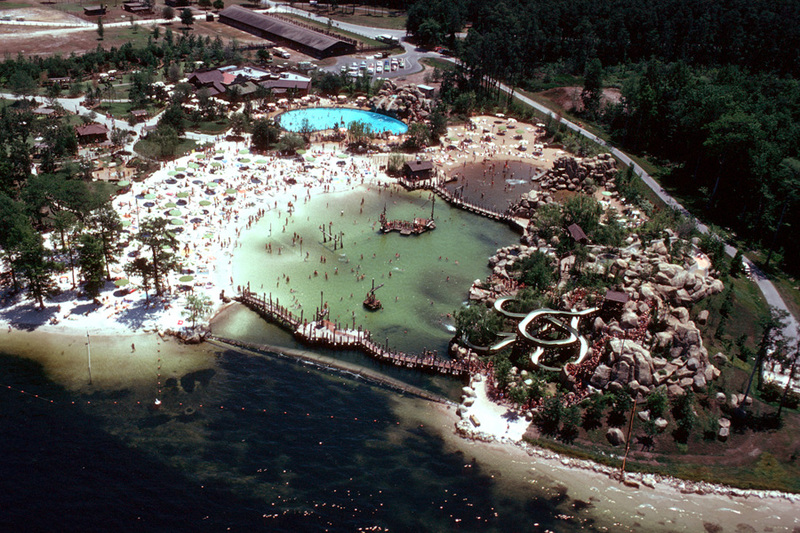 Ever since I started poking around on Wikipedia looking at different pages for the Disney parks when I was 11 (I know, I was a SUPER cool kid), one place within Walt Disney World’s property has always had a certain allure to me: River Country. 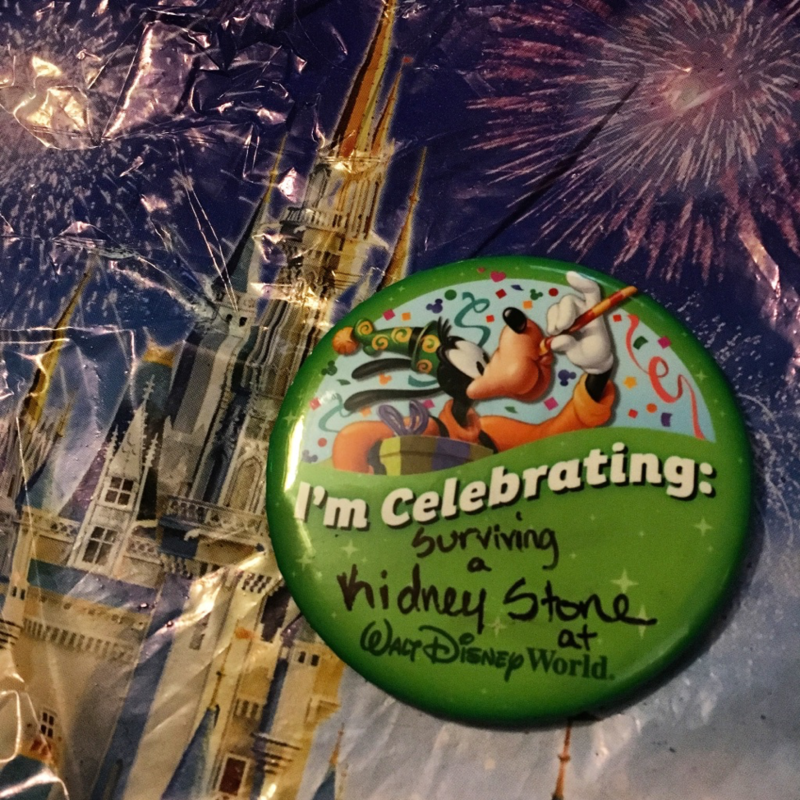 My husband and I recently returned from a week of amazing Disney World magic. 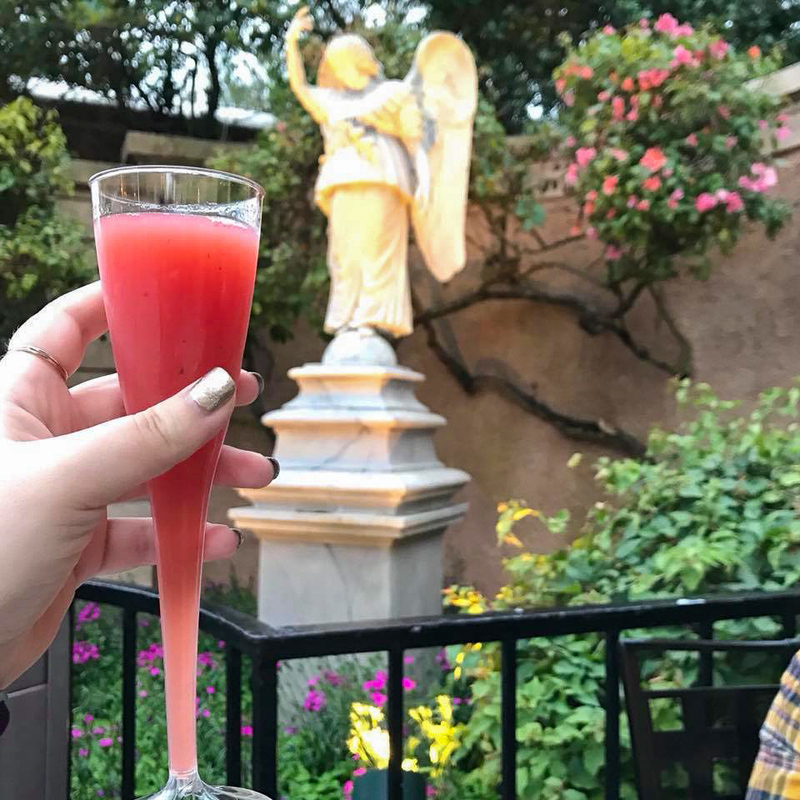 For our fourth Disney trip as a couple, we decided to try new things outside the normal realm of a typical visit to “The Mouse”. 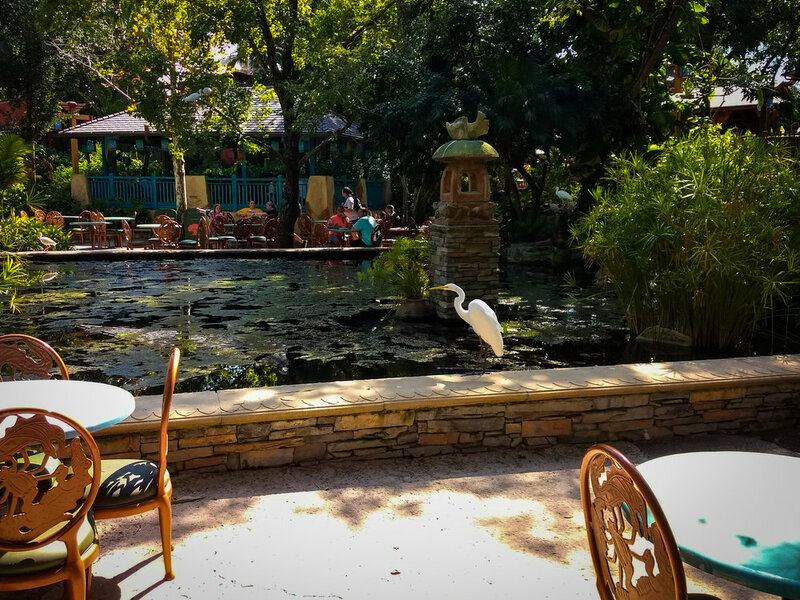 We purposefully only visited the parks for two days out of our time there, opting instead to take the road less traveled…for us anyway. If you are a parent, you know that traveling anywhere with a child is a process. Babies, in particular, seem to require a disproportionately large amount of stuff to go anywhere. My husband and I have traveled to Walt Disney World many times, so we know how to pack for vacation when it is just the two of us. 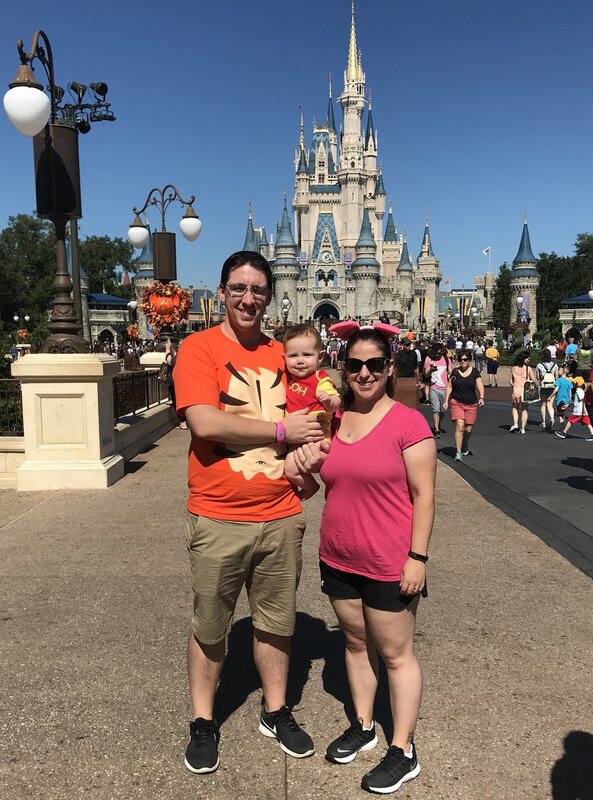 This year we took our nine-month-old daughter, and having never traveled to Walt Disney World with children, I had a lot of questions! Top 5 Souvenirs for Any Trip! Have you ever pondered the best way to commemorate a trip? I’ve often wondered if that [key chain/shot glass/pack of cards, insert random impractical item here] is really the best souvenir for my life. I certainly don’t use a shot glass so often that I need 25 of them. As a child I would tell my mother, “I’m an optimistic optimist!” before galavanting off to save an invisible fair maiden on my stick horse. I was a very upbeat kid, as most children are, unbeaten by the unfairness and malice the world sometimes holds as an adult. 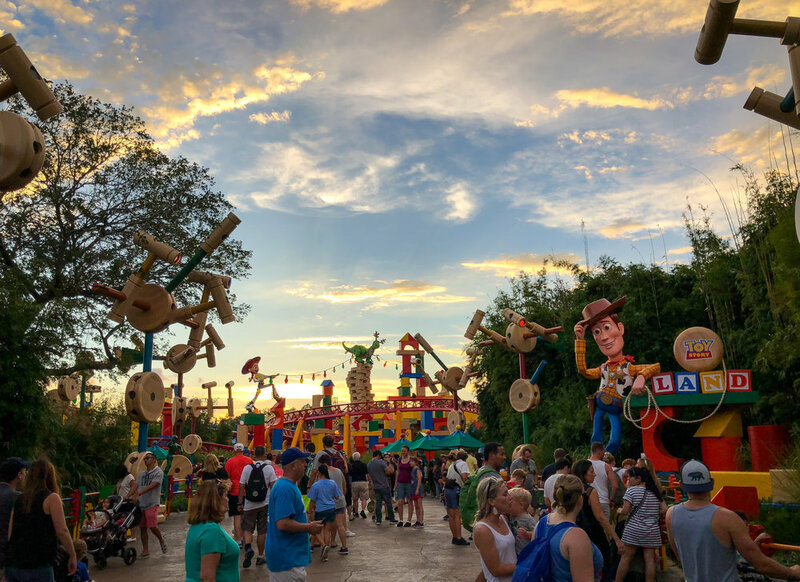 As a Disney fan and frequent visitor to Walt Disney World, it was hard for me to contain my excitement and anticipation when I heard rumors of a new Toy Story Land in Disney’s Hollywood Studios. Once the opening date was announced, we eagerly awaited the opportunity to see this new addition. 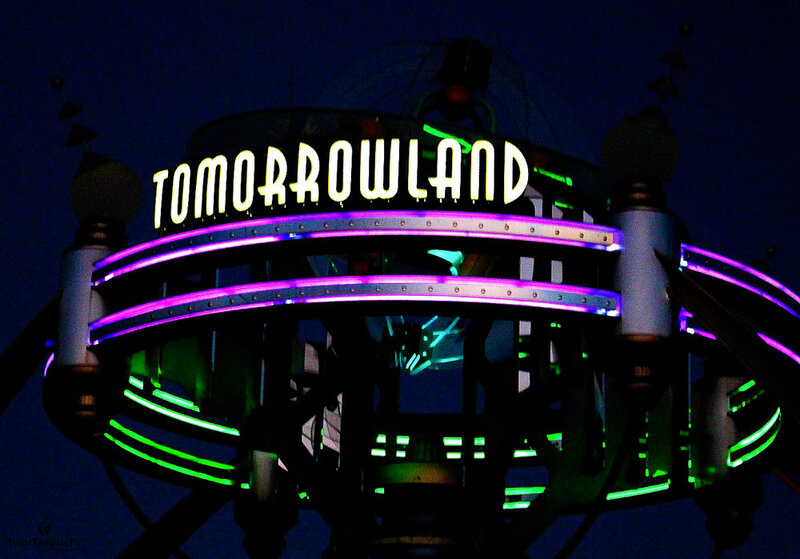 Disney After Hours | Is it worth it? 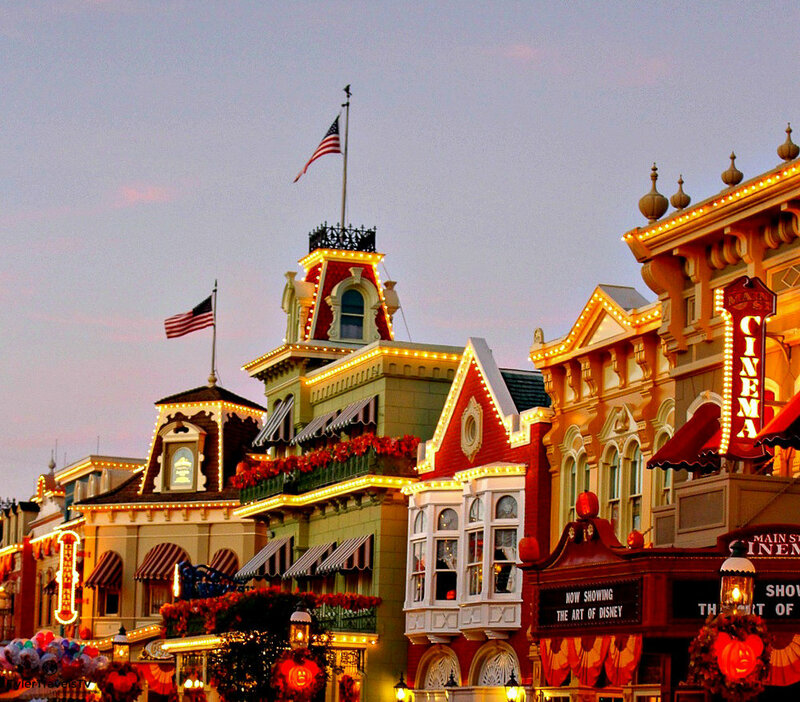 In the last few years, Walt Disney World has begun offering a slew “hard ticketed” events. Guests can choose to add these their vacation, for a relatively substantial fee. 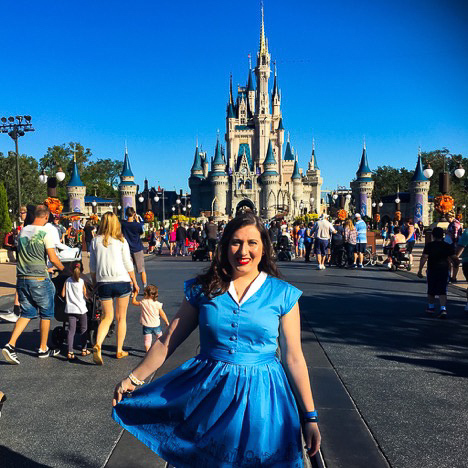 Magic Kingdom Rides Worth the Wait! 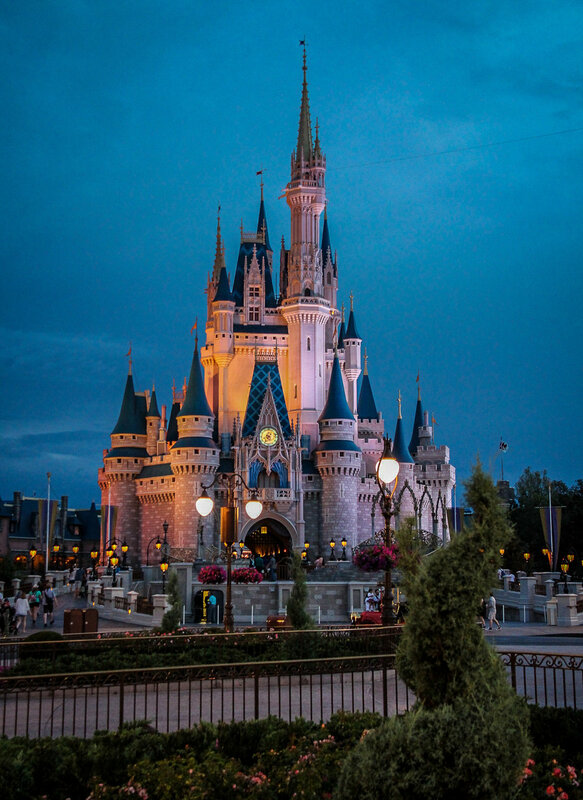 Walt Disney World | Deluxe, Moderate or Value? 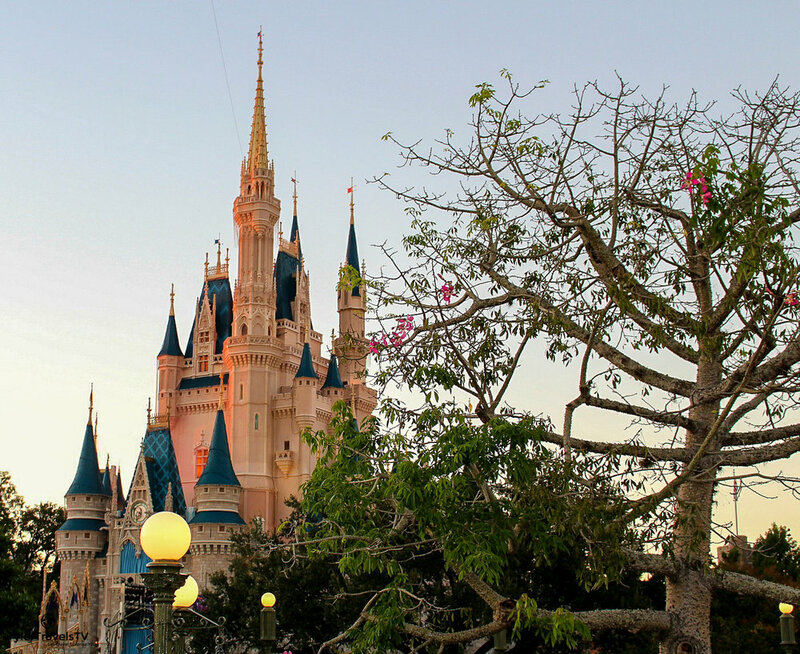 Walt Disney World’s Resort Hotels are world class, but where should you stay?